Solenoid Valves For Packaging and Marking - Fim Valvole s.r.l. 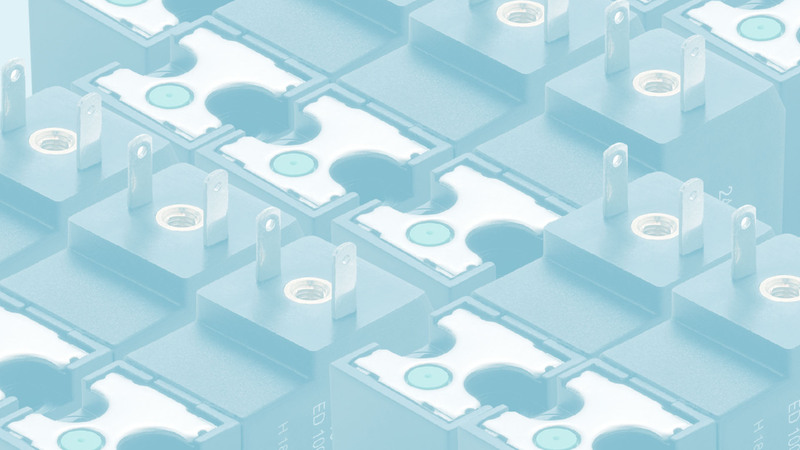 FIM produces a series of solenoid valves designed for inkjet marking devices and systems, both portable and to be integrated into automated process lines used in various sectors including the packaging sector. 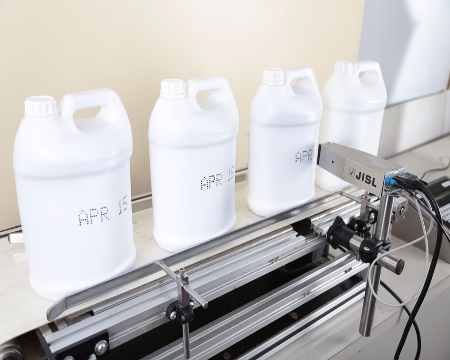 The range includes direct-operated valves made of materials that are compatible with the inks and solvents most commonly used in the sector, with various types of electrical connections and the option of having different voltages to adapt to all types of use. FIM is a reliable partner in the world of industrial marking and works together with a number of important players in the sector for which it has designed and produced customised solutions. It can be considered a reference Company for inkjet marking systems.